In August 2018 Caterpillar Inc. announced plans to sell its forestry business to Weiler Forestry Inc. Today, Caterpillar and Weiler entered into a definitive agreement to sell Cat’s purpose-built forestry business. The deal will close in Q3 2019. Among the core equipment Caterpillar will continue providing is forestry excavators designed for log loading, processing and other forestry applications. 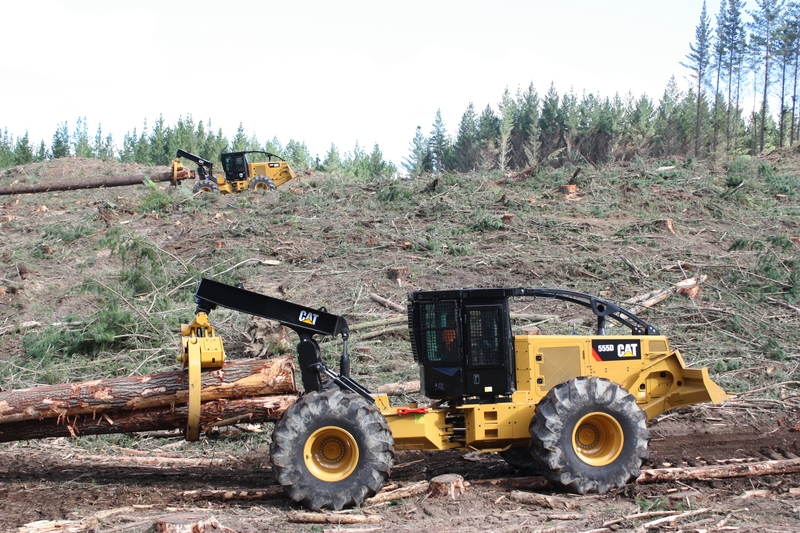 As part of the agreement, Weiler will acquire Cat’s purpose-built forestry product line, including wheel skidders, track feller bunchers, wheel feller bunchers and knuckleboom loaders. The company will also own Cat’s operations in LaGrange, Ga., Auburn, Ala., and Smithfield, N.C.
Once the deal is closed, Weiler Forestry will design and produce purpose-built forestry products, which will be available through the Cat dealer network.